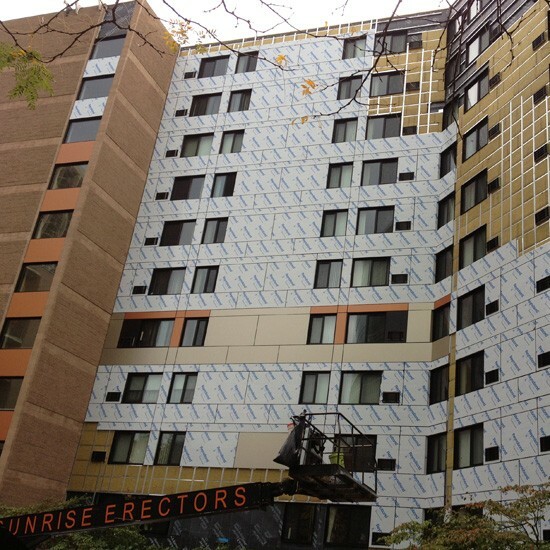 This project involved a full façade renovation of the 145-unit Blackstone apartment complex in Boston’s West End. 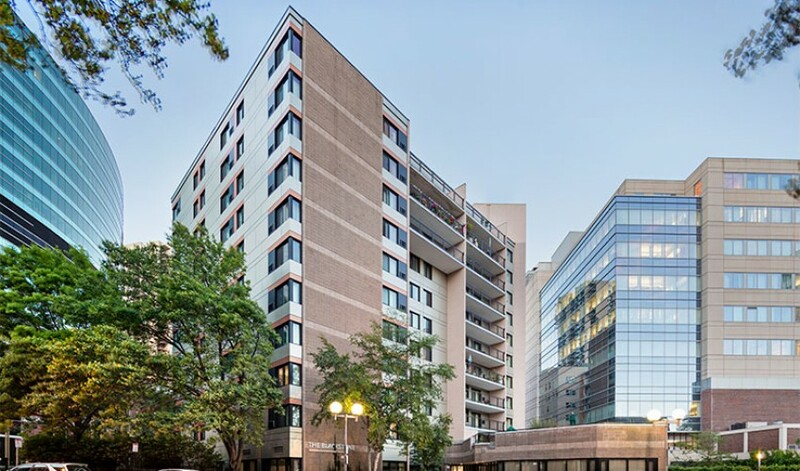 The project, which included the removal of existing EIFS, windows and sliding balcony doors, was completed with minimal invasiveness to the building tenants, who maintained residency throughout construction. 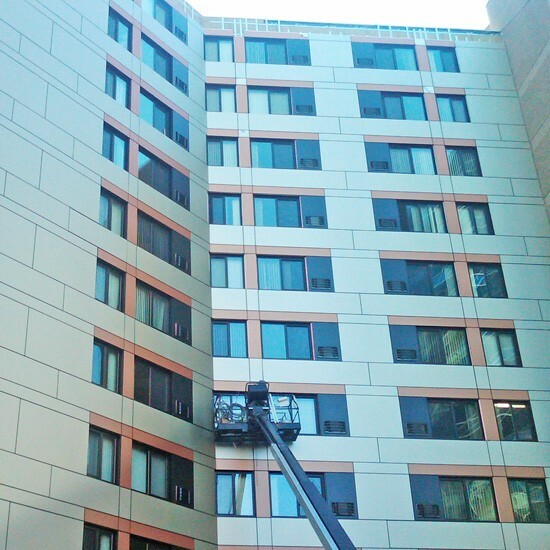 Product scope: Exterior sheathing, air and vapor barrier, exterior framing and insulation, aluminum composite rainscreen system, new fixed and operable windows, sliding terrace doors, aluminum storefront and entrances.